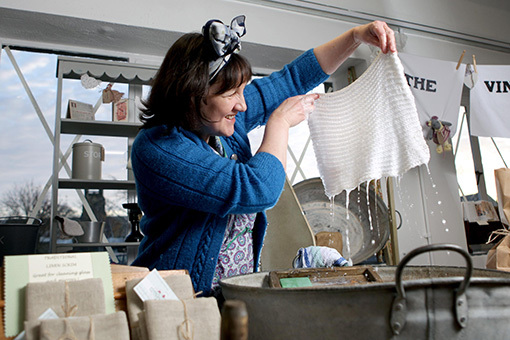 My name is Linda Peake and I launched my business in May 2013 where I initially started selling handcrafted dishcloths and vintage-inspired home-wares. 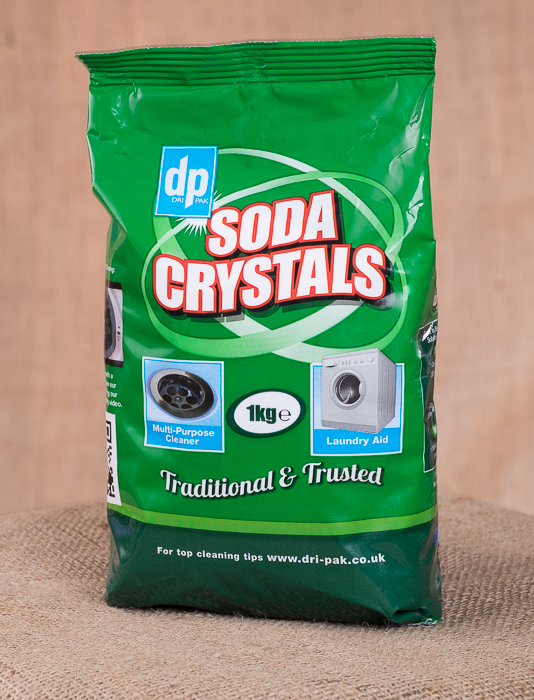 Over the past 4 years I’ve concentrated more on traditional cleaning products such as soap flakes, white vinegar, soda crystals, laundry starch, bicarbonate of soda and borax substitute, to name but a few. Traditional cleaning methods have been making a comeback due to the excellent results that they produce and the fact that they are free from synthetic chemicals and allergens (and very reasonably priced)! 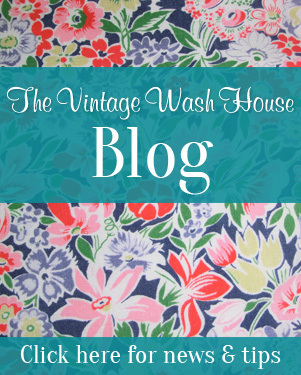 Our 1940s theme with rubbing board, tin bath, dolly tub and mangle sets the scene and creates a feeling of nostalgia. My authentic ‘Mrs Mop’ outfit adds the finishing touch and often sparks the response ‘you look just like my mother’! 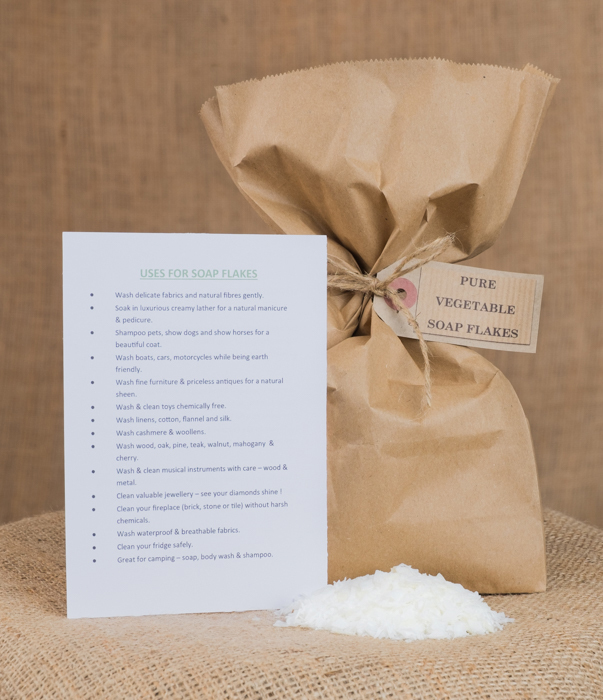 Take a box of borax substitute, half a packet of soda crystals and a couple of scoops of pure vegetable soap flakes. Mix them together in a recycled plastic container with a lid (an old ice cream tub would be fine) and sprinkle a few drops of essential oil in to the mixture (optional). 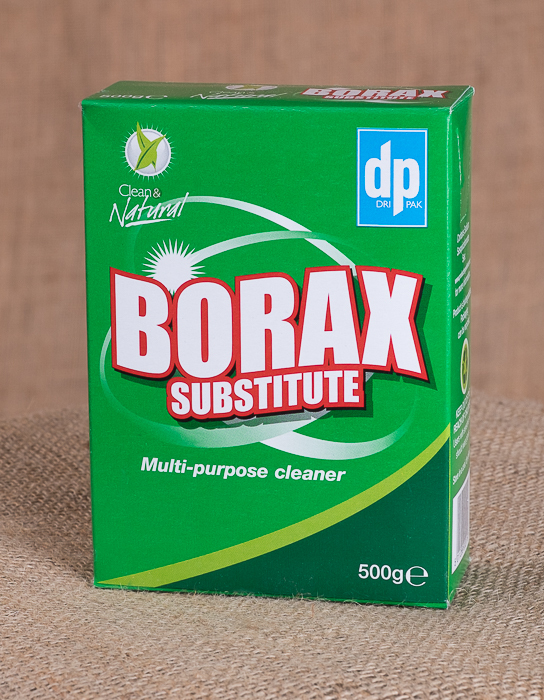 There you have it, a box of home-made washing powder which is free from synthetic chemicals and allergens, costs around 16p per wash load and is bio-degradable. 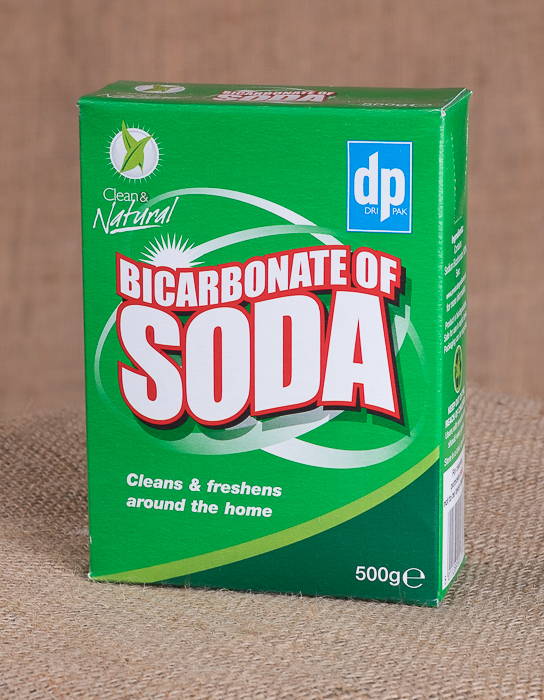 Traditional cleaning products such as bicarbonate of soda, citric acid, white vinegar, soda crystals, borax substitute etc have been sourced from the earth so are completely natural and contain no harmful chemicals. Not only that, but they perform as well if not better than their modern day equivalents and often for a lot less money. 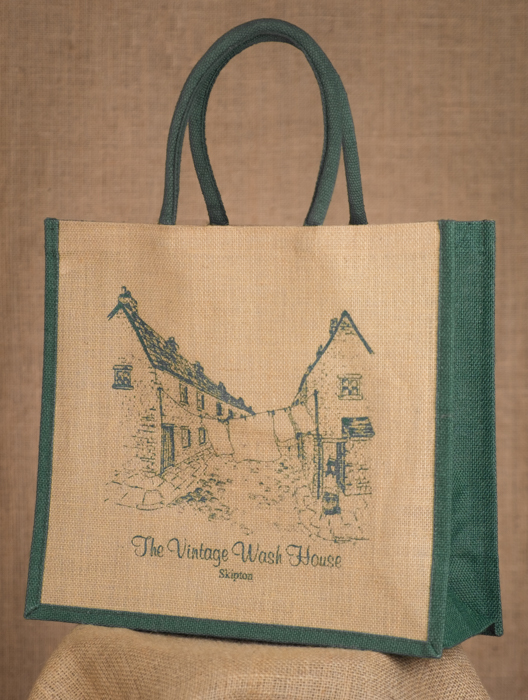 Our mothers and grandmothers only had these products to choose from in order to do their household cleaning and laundry and woe betide anybody who dared to hang out a line of washing that was less than gleaming! We are fortunate in todays’ society in that we have many labour saving devices around the home to help with our daily chores and we certainly wouldn’t want to return to the back breaking work of using a dolly tub, washboard and mangle to do our washing. However there are a growing number of people who are making the change back to using naturally sourced products, both from a personal preference (to help with skin irritations and asthma) and also to protect our environment for the next generation. 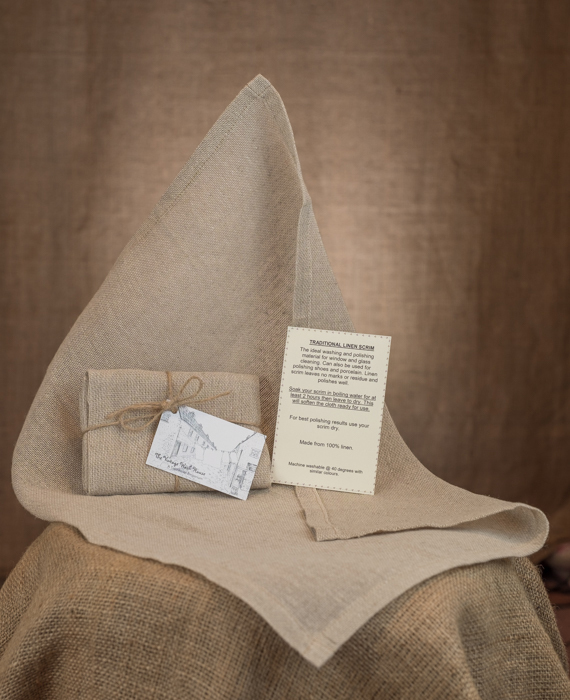 By handcrafting and using my 100% cotton dishcloths all around the home, I am keeping a crafting tradition alive that has been handed down from great grandma, to grandma, to mother, as well going some small way to reducing the amount of waste that will end up in landfill sites and ultimately to safeguarding the future of our planet. 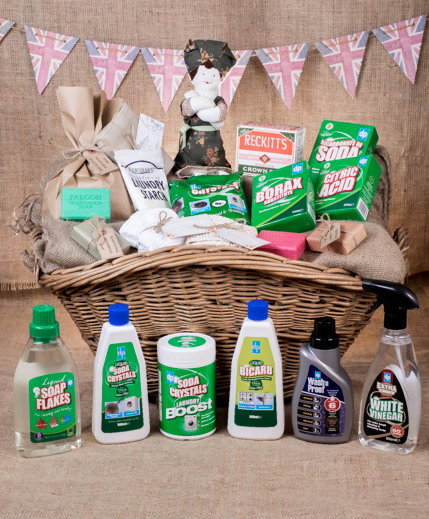 For lots of tips and information about how to use traditional cleaning products, please visit our Cleaning Tips page.